A key action that successful vegetable gardeners practice is to rotate their crop families with each new planting season. 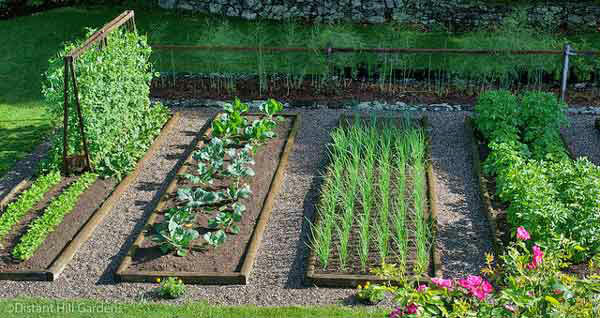 It is important to know not only what was planted where; but also what other vegetable plants are in that crop family. In other words, don’t move your tomatoes and then plant peppers in the same spot. Both of these crops are members of the Nightshade Family. Kim Martin, Co-Owner of Barking Cat Farm and a Certified Master Gardener, developed this handy chart. We have also made a PDF available for you to print off using the free Adobe Reader.